Further expanding the popular line of Valor linear gas fireplaces, we are pleased to introduces the L3 Series. At 66 ¼ inches the L3 is 14 inches wider than the L2, and features the popular Decorative Murano Glass & Driftwood fuel bed options. Due to its highly efficient design the L3 utilizes standard 6 ⅝” venting systems which make the L3 installation friendly. 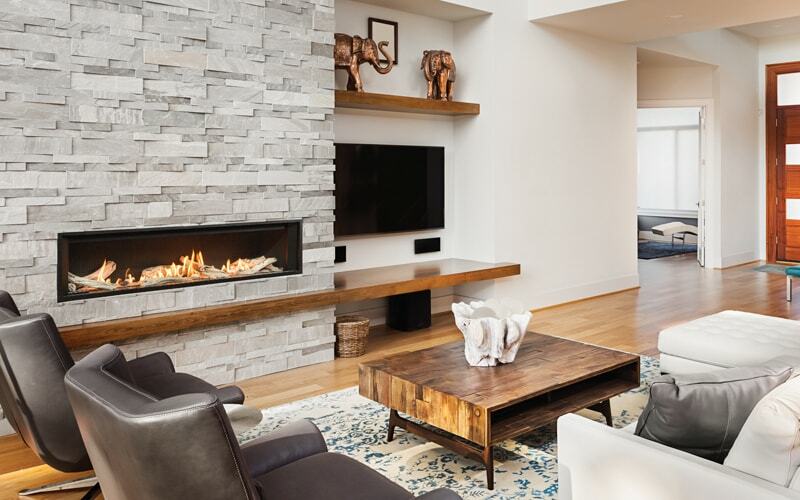 The L3 is also ready to take the new HeatShift System™, we recommend this option especially for installations where cooler walls immediately above the fireplace are desirable. A highly effective radiant and convective heater, the L3 combines luxury design with impressive zone heating.